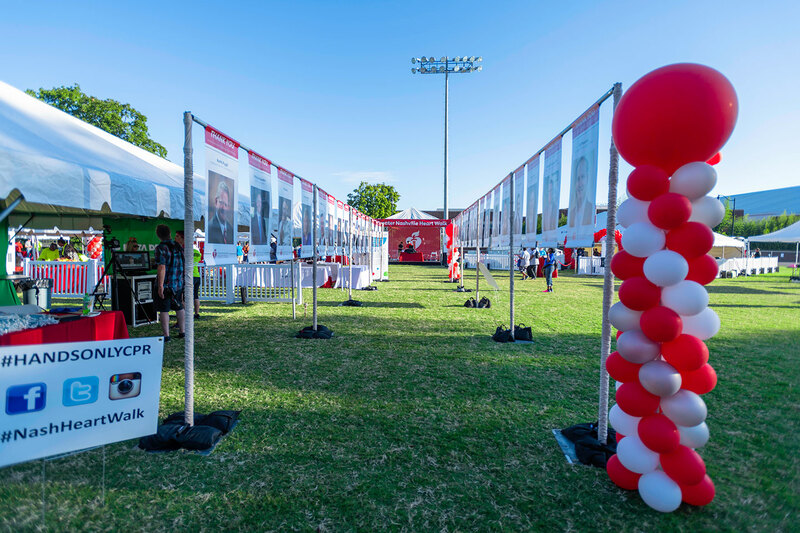 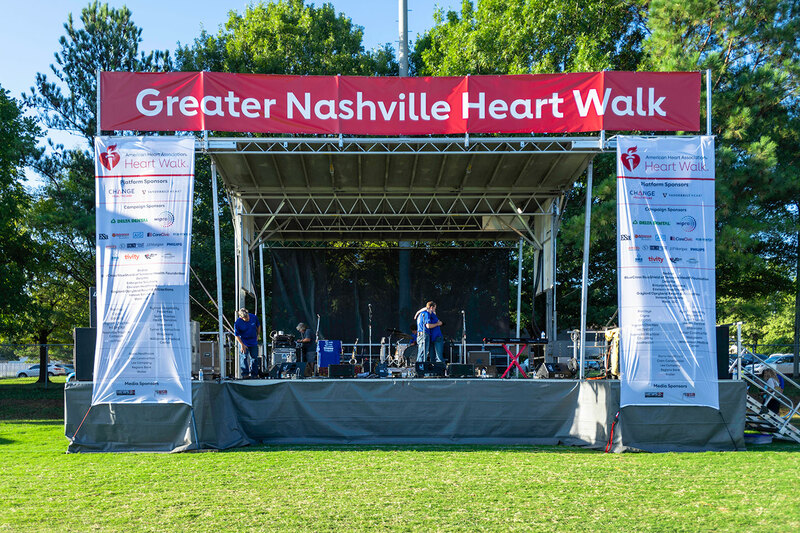 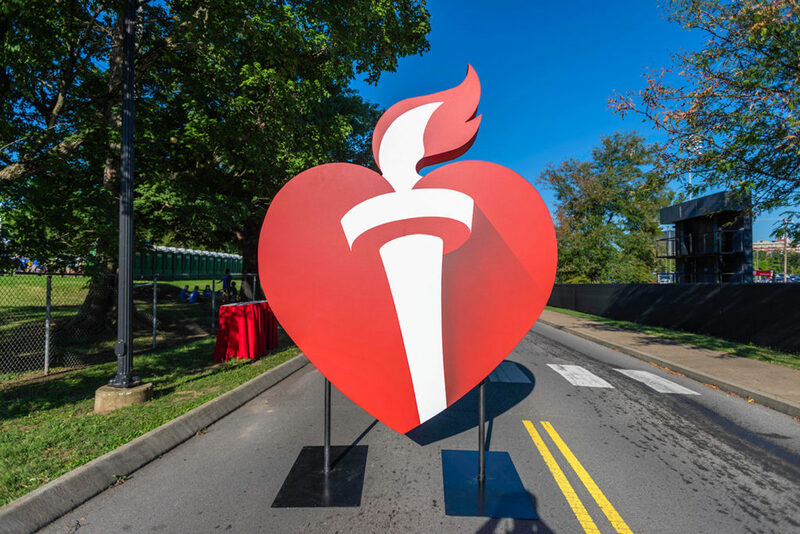 Gary Musick Productions was honored to provide production support for the American Heart Association’s annual Greater Nashville Heart Walk for the 5th time. 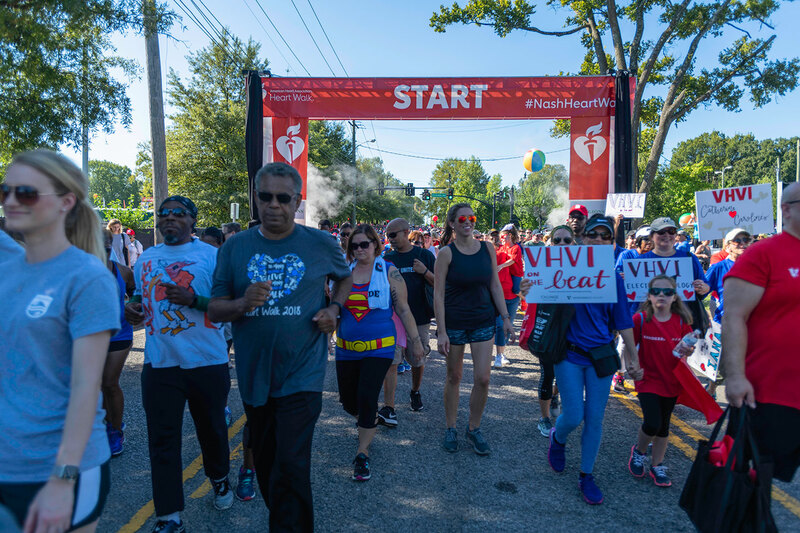 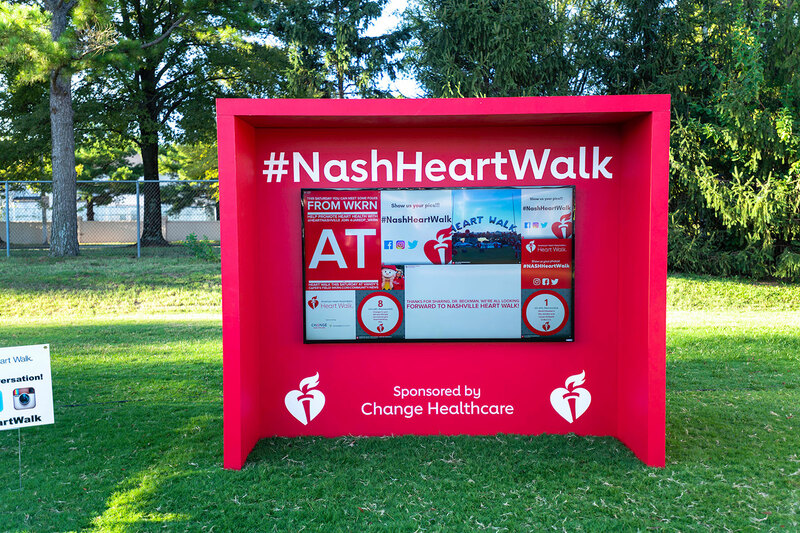 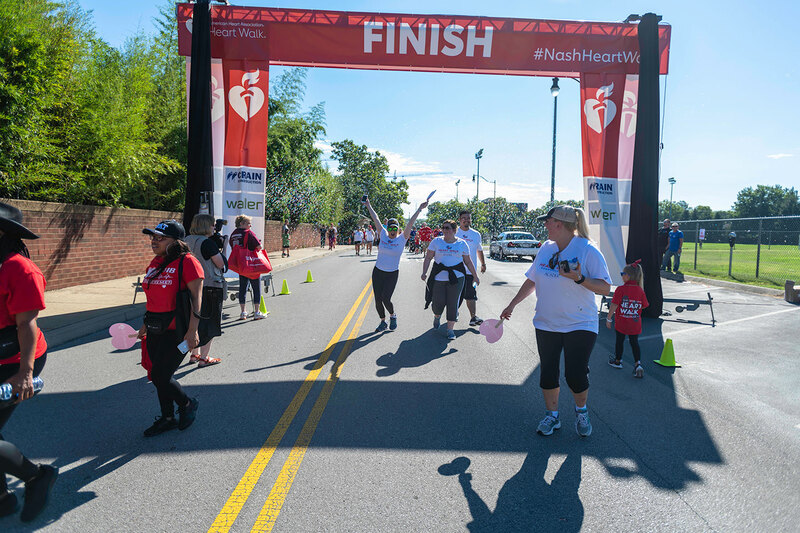 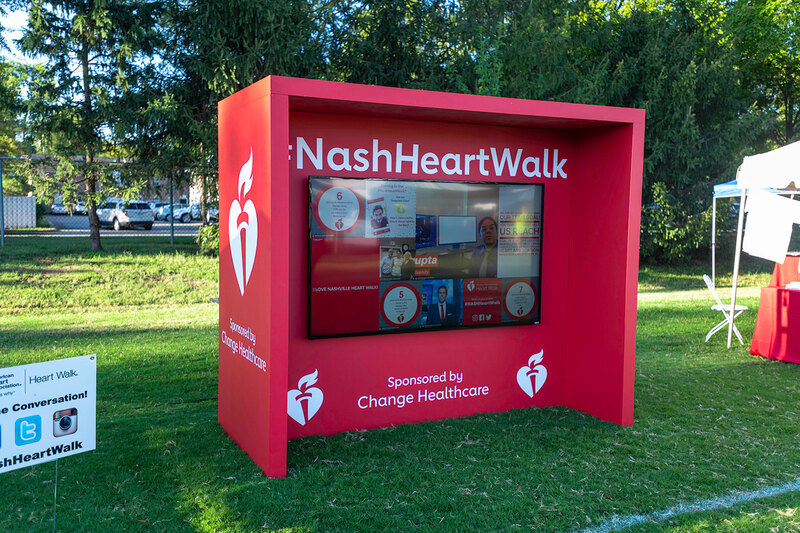 A great family-friendly event, the Nashville Heart Walk brings together people of all ages to raise money in the fight against heart disease, which is the leading cause of death for both men and women in the U.S. 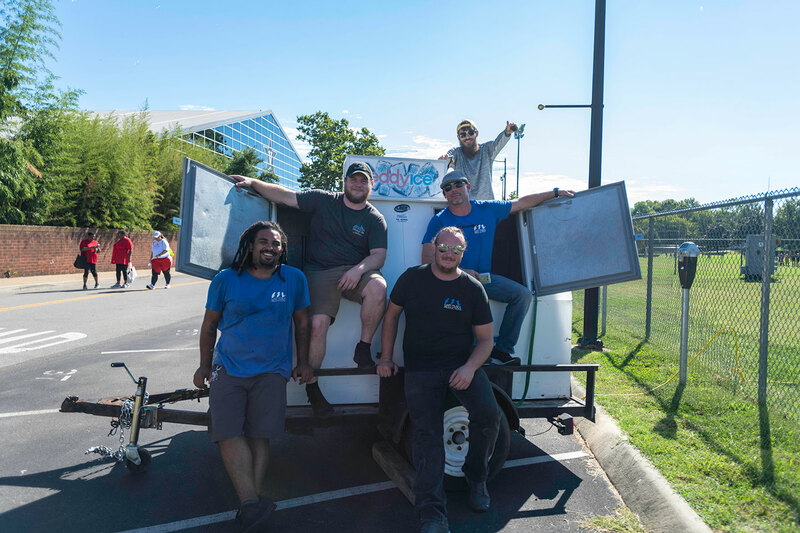 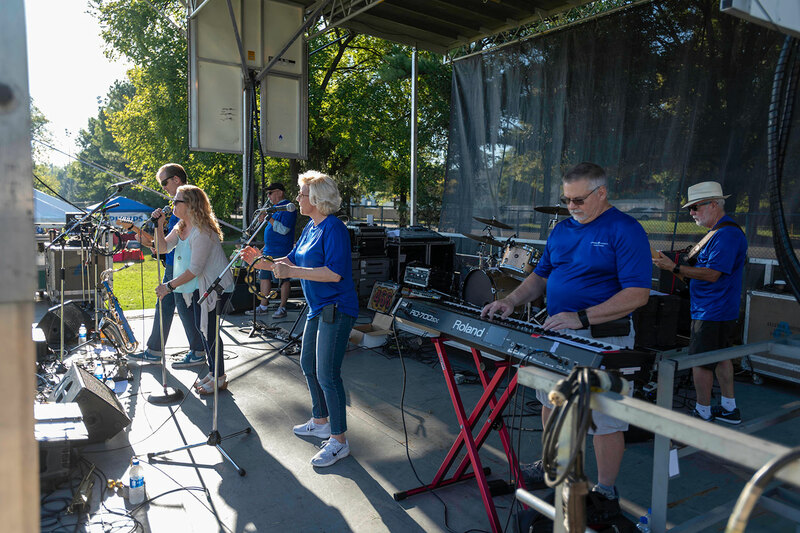 The pre-Walk festivities included live music by Soul Incision, a band primarily made up of Vanderbilt doctors, various vendor booths, and a marching band. 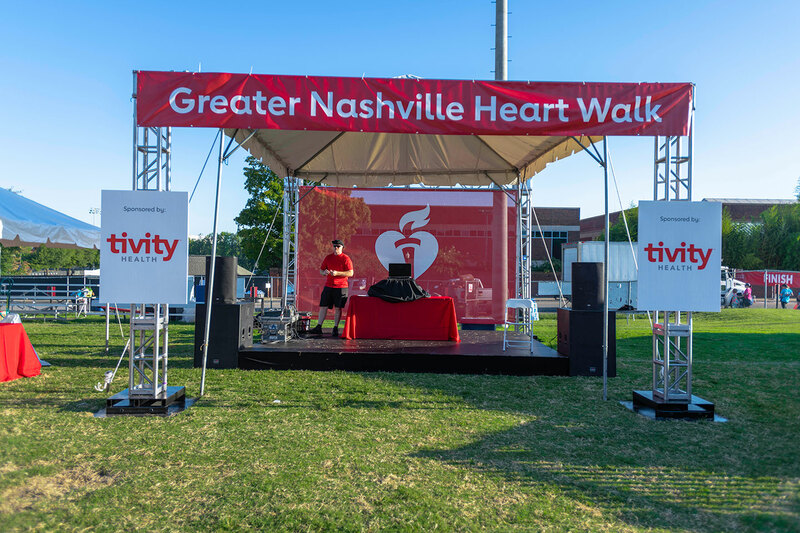 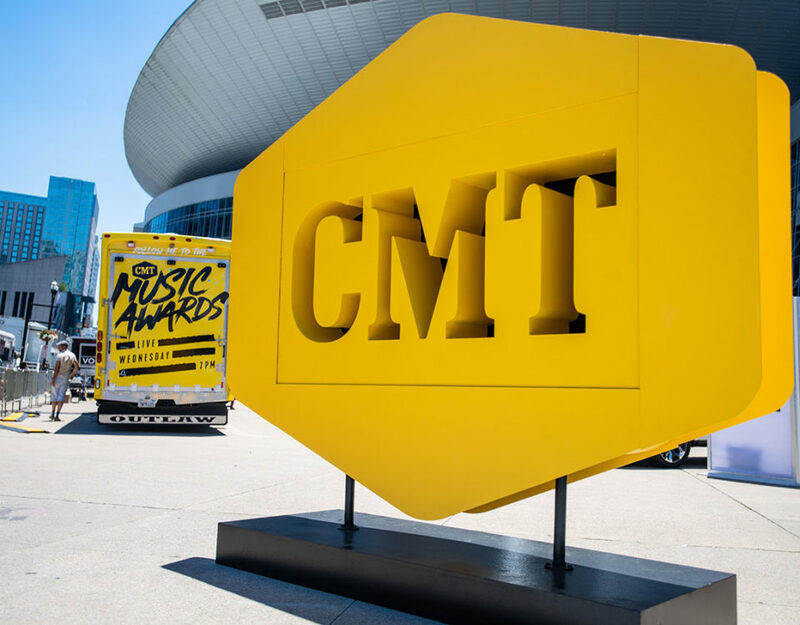 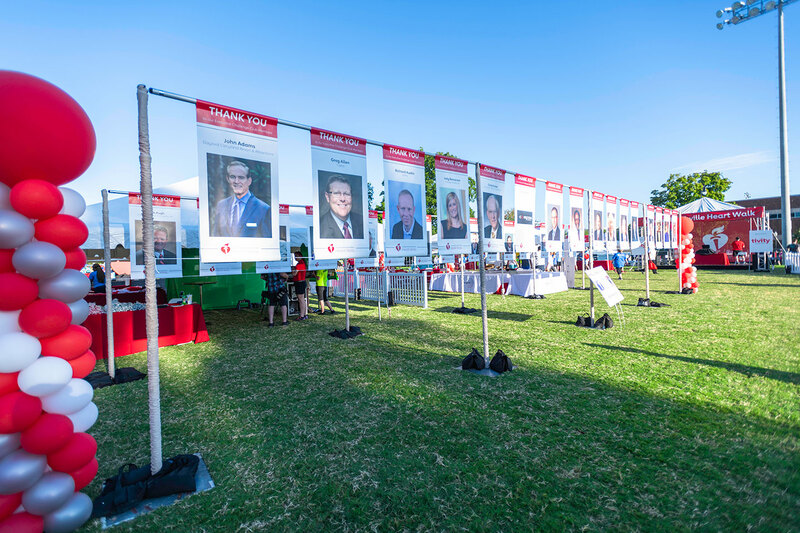 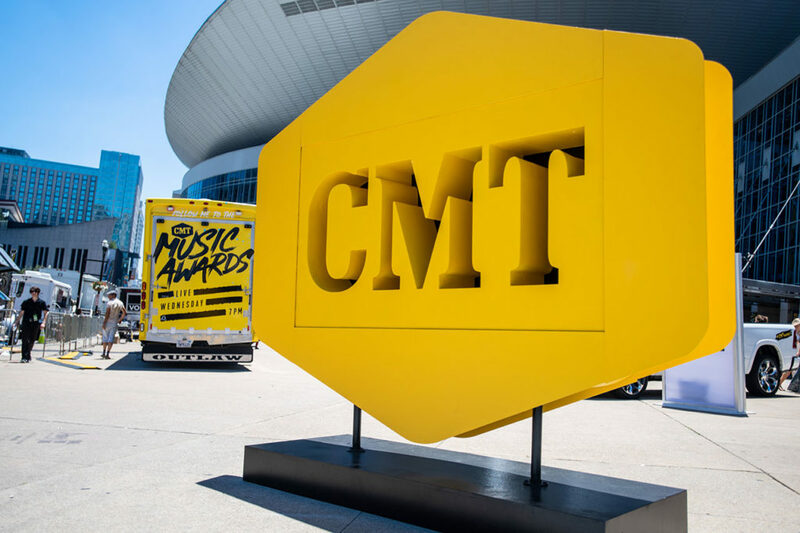 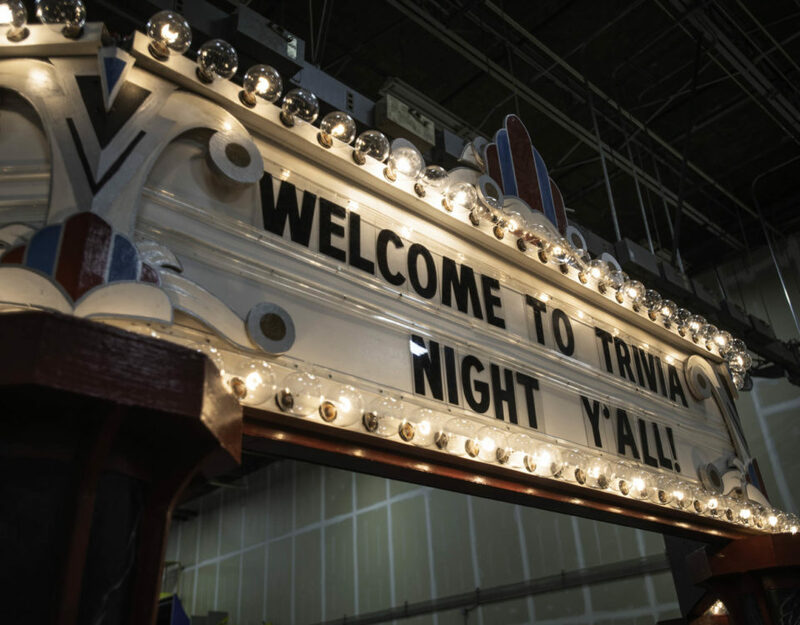 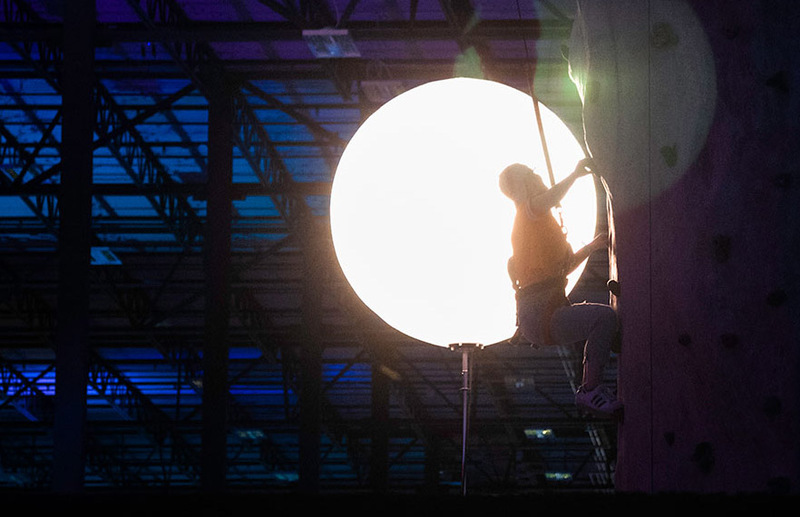 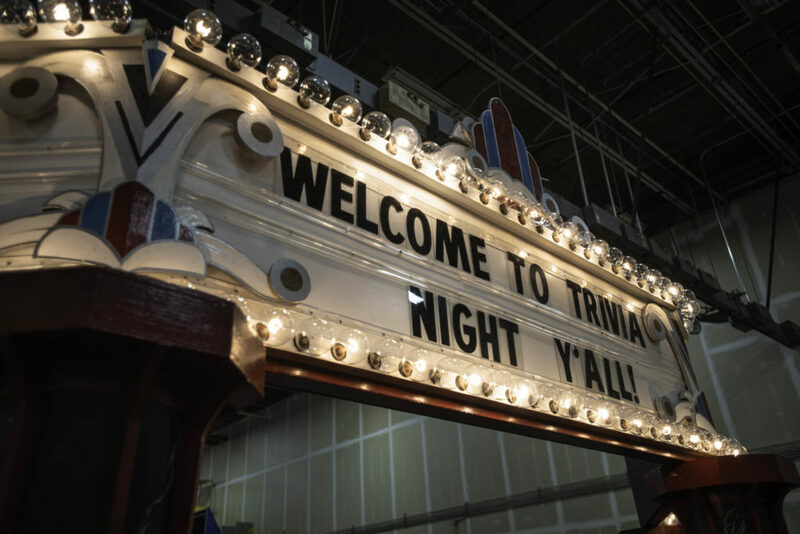 Gary Musick Productions assisted in lining up the mobile stages for live music, created lots of custom-branded signage across all areas of the event, constructed scenic decor including a giant AHA Heart logo and custom social media walls and provided audio support for the event. 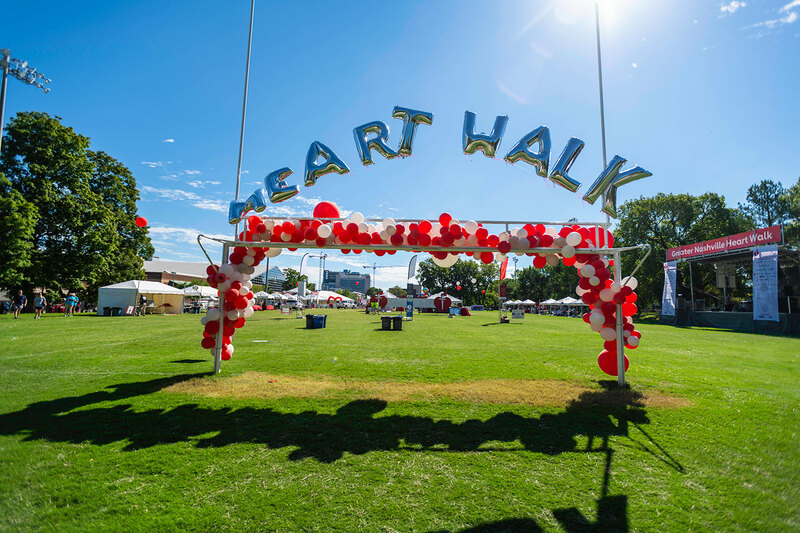 A 5K Walk with a 1-mile option as well, the Heart Walk raised over 2 million dollars towards the cause and helped raise awareness for participants about how to maintain optimal heart health. 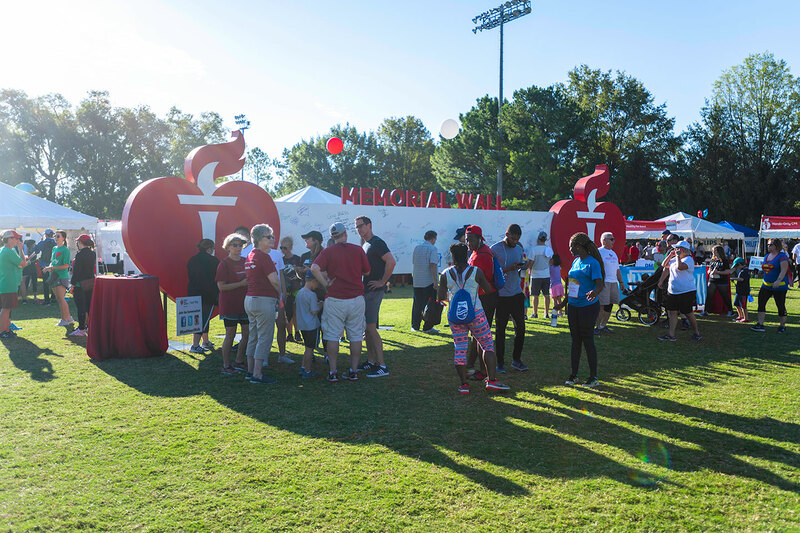 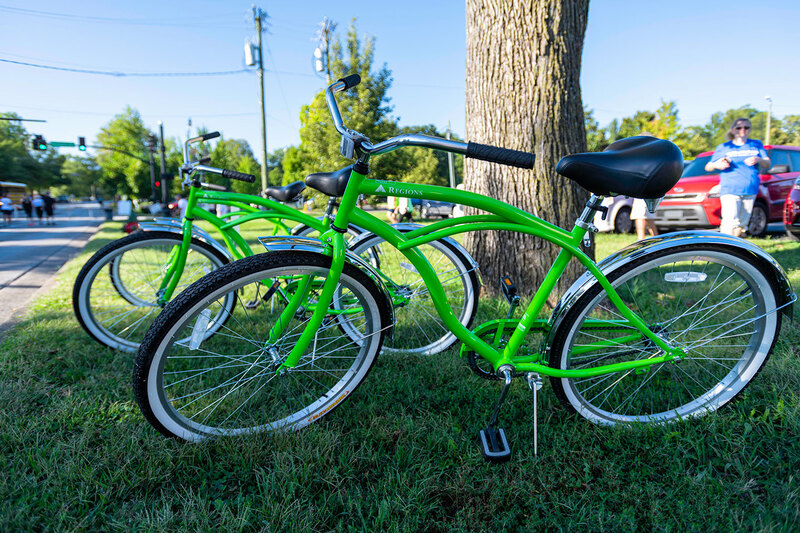 We love our friends at the American Heart Association, and we were thrilled to get to work with them once again on this successful event!